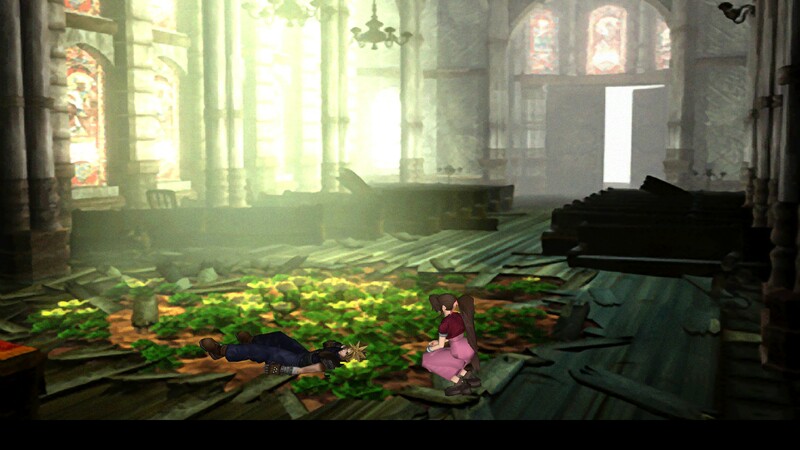 1): If you haven't already, get FF7. You can get it on steam here, or potentially much cheaper from Nuuvem BR (still a steam key). 2): When it comes to installing FF7, don't install it to a protected system folder like program files or program files (x86). 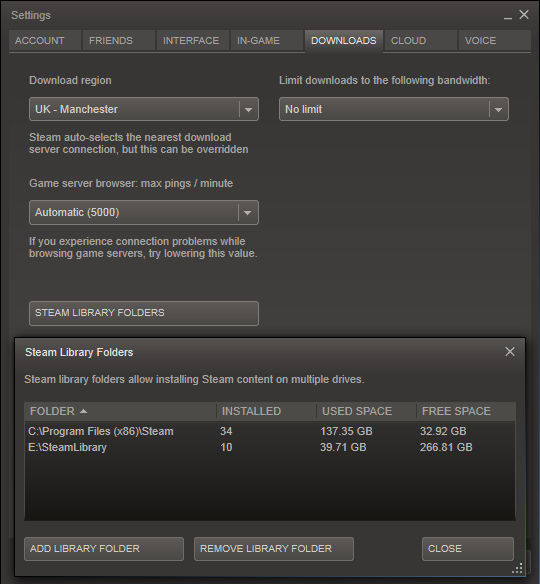 Steam itself will let you setup alternate install locations, so use one of these. You may be able to skip this bit and put it in program files if you have full administrator control on your PC, I dunno. 3): Start downloading this torrent. Yes, it's 17GB. Though you won't be using them all, it contains literally every compatible mod. 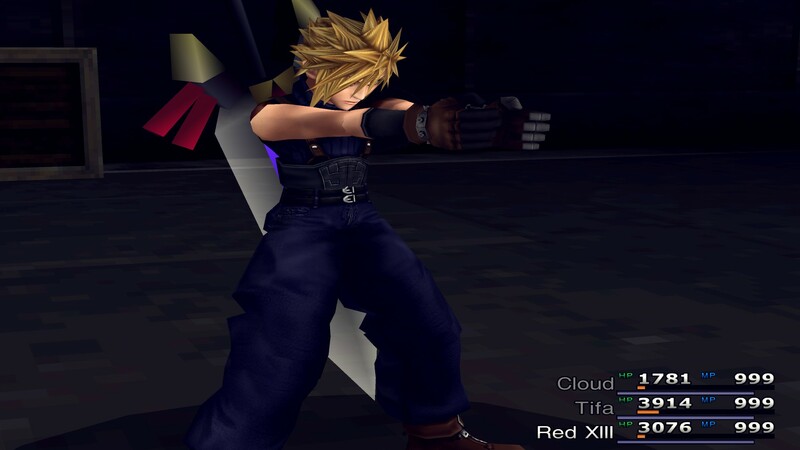 For a while you will be experimenting with various different replacements / mods (for example, there are like 30 different models of cloud you could choose from). Eventually you'll have your set that you like and can then delete what you don't need. Update, Aug 2014: You can also download all these files quickly from MEGA here: https://mega.co.nz/#F!KkpwxKwY!RXZASwZN6yRNBvxTKCMH-A - once the folder has loaded, just press ctrl+A and then click download, as zip. Use chrome for this. 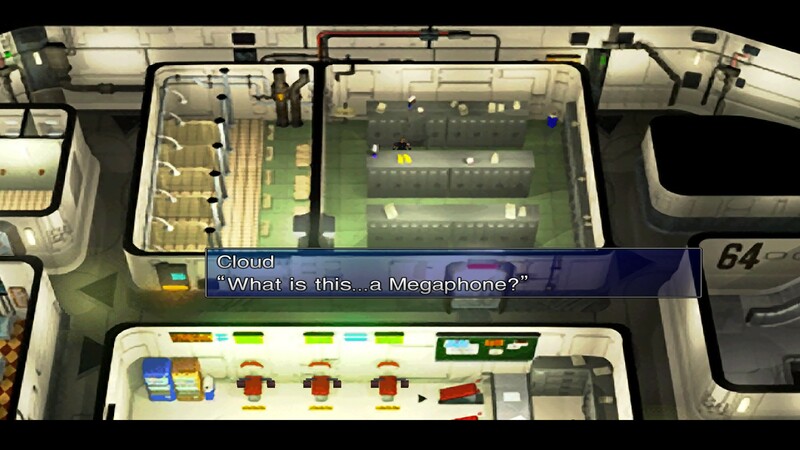 4): When running this next tool, you must have a volume on your PC named "FF7DISC1". 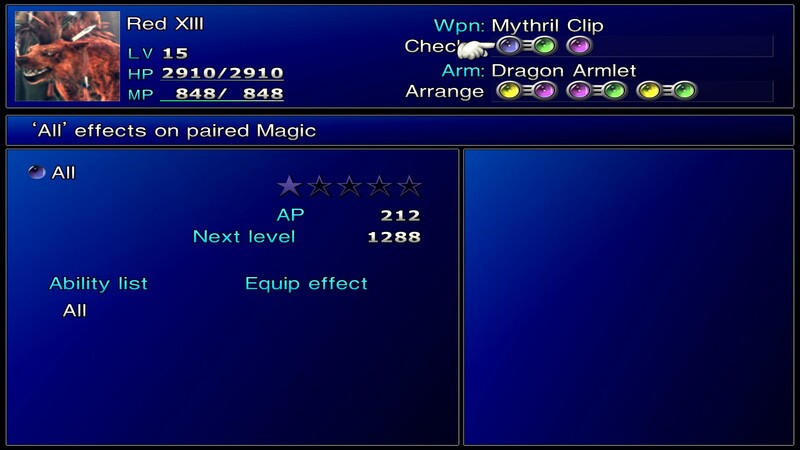 You can simply temporarily rename one of your hard drives or a USB stick to FF7DISC1, or mount this blank ISO that has FF7DISC1 as its volume label. 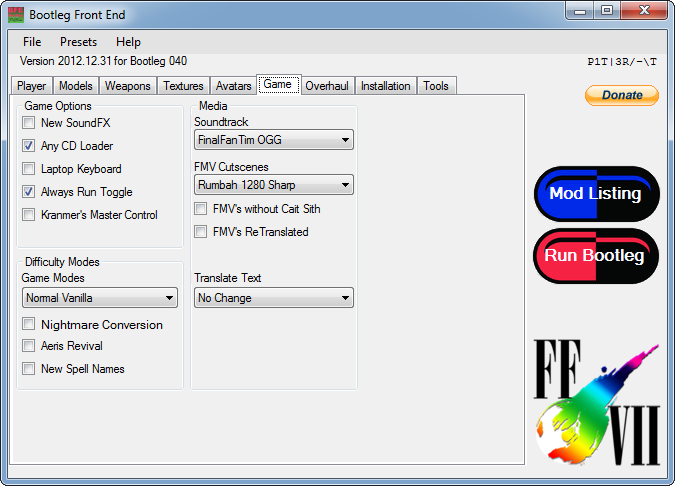 Use the game converter to convert your Steam FF7 installation back to the original 1998 PC version. Don't raise your eyebrow to this, the steam release is basically the 1998 version. Certain files and registry entries don't exist though, this will create them. 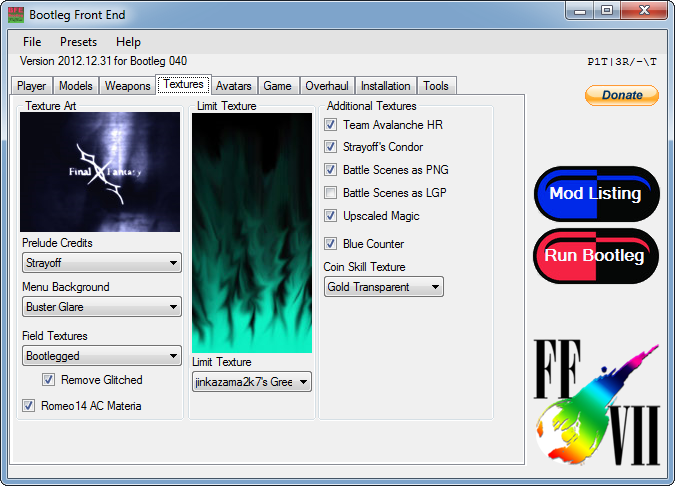 5): Download Bootleg040 - this is the main tool you will use to pick which mods and replacements you will be running in your game. You can extract this anywhere, though make sure you have enough space to dump the contents of the 17GB torrent in the same place. 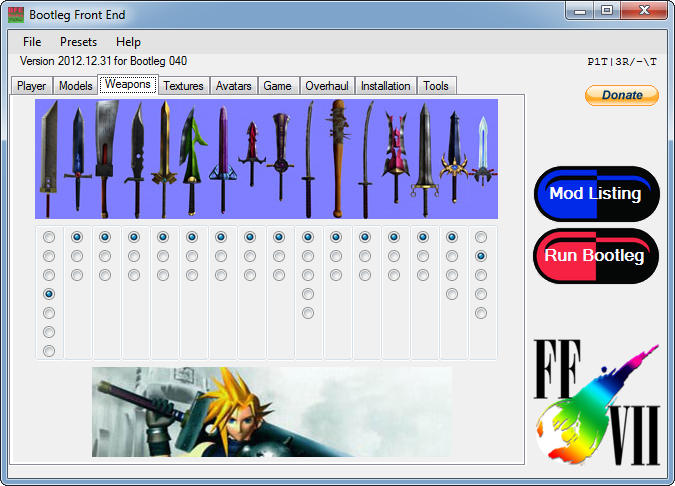 6): There are 2 executables for bootleg - BFE.exe is the GUI, what you will use to pick your mods. Bootleg.exe is the tool's backend. If you are not administrator already, set bootleg.exe to run as administrator by right clicking it -> properties -> compatibility -> run as administrator -> apply. Next up, move all of the files from the 17GB torrent into bootleg's folder. 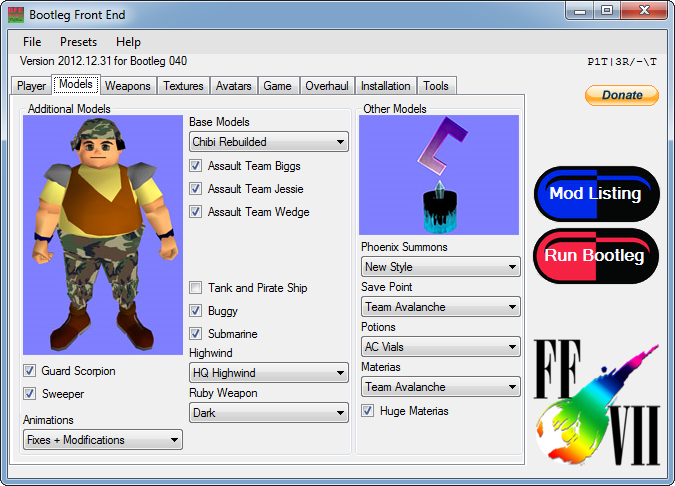 7): Open bootleg (BFE.exe) and have a look through the GUI. You can mouse over almost any option to get a detailed explanation of what it chages. I'll list / show my preferred setup at the end. Once you have picked everything you like, click the big blue MOD LISTING button and a window will come up - assuming you copied the torrent's contents to bootleg's folder, you should ONLY have green and yellow entries. If you have any red, you've done goofed. Once you're satisfied, click RUN BOOTLEG and bootleg will pop up a DOS style window and get busy. 8 ): Installing all of the mods is mostly automated, though some require your interaction. The bootleg DOS window will tell you what to do if any such mod requires this. It will also take a long time - it's unpacking, modifying and then re-packing most of the games files. You will also occasionally see some log files outputted, sometimes even with errors. It's safe to just close all these. 9): Once it's finally done, the FF7 bootloader will come up. 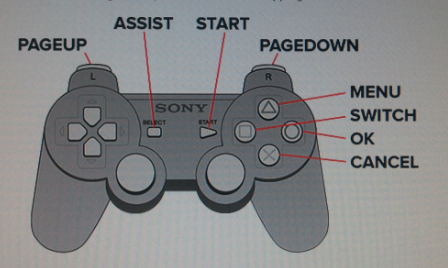 This is what you will be using from now on to launch the game. 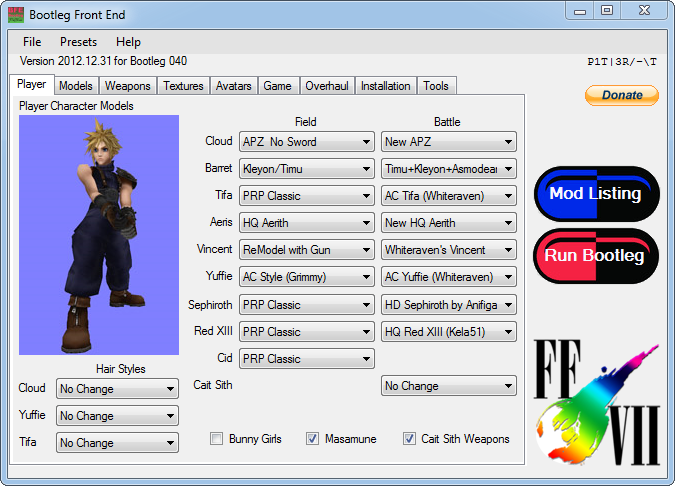 It's placed in the FF7 install directory. You can close Bootleg at this point. 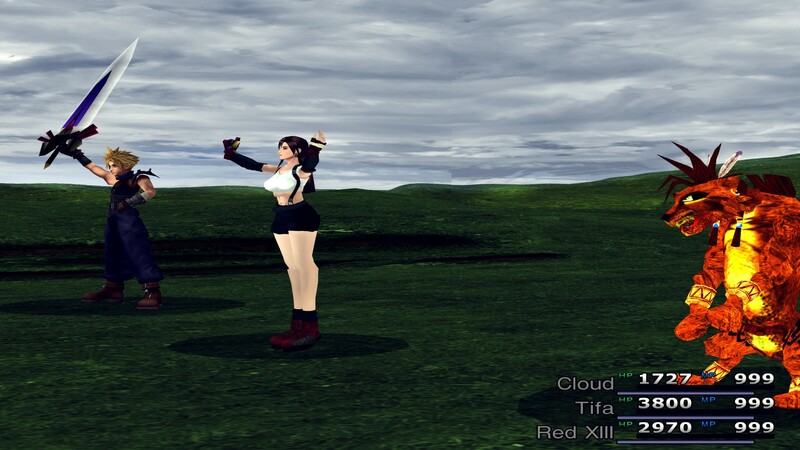 Your Modded FF7 is essentially not a steam game any more. 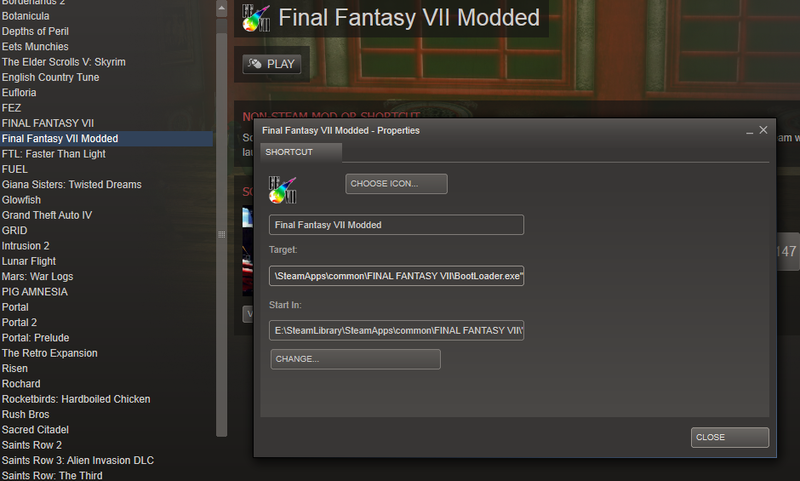 Do NOT use the "official" all-caps FINAL FANTASY VII entry in your steam library to launch FF7. 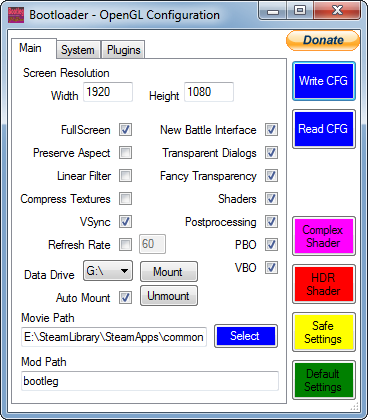 If you still want the steam overlay, instead create a custom entry that points to the bootloader. In steam, go to Games -> Add a non-steam game to my library -> Browse and find the BootLoader.exe. Make sure the "start in" corresponds to the folder that BootLoader is in. Steam is smart enough to realise you launched the game from the bootloader and you'll still get the overlay and screenshot functionality etc in-game. 10): Before launching, choose configure first. There are a few last options to pick. I definitely recommend fullscreen and vsync. 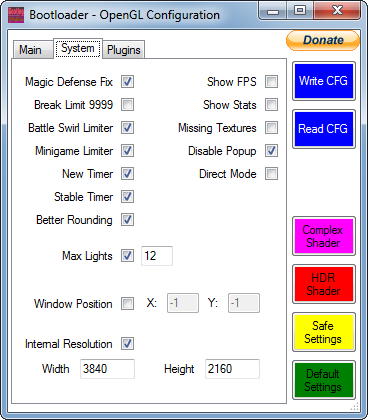 Click the "Complex Shader" purple button to set a bunch of preset values. 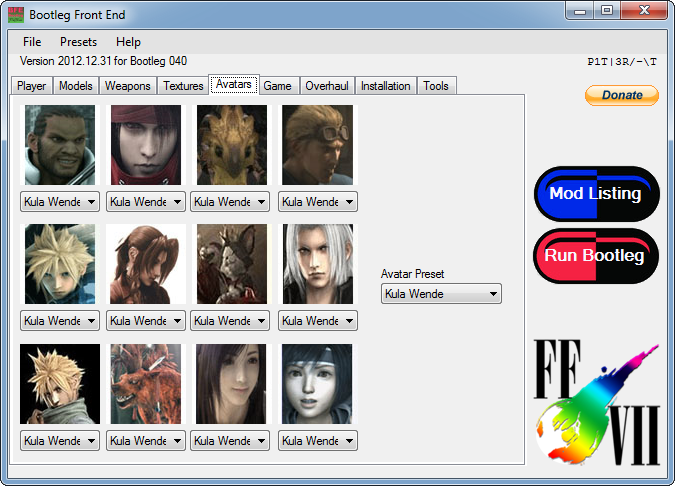 11): All done, make sure to click Write config, then you can close configuration and launch the game. 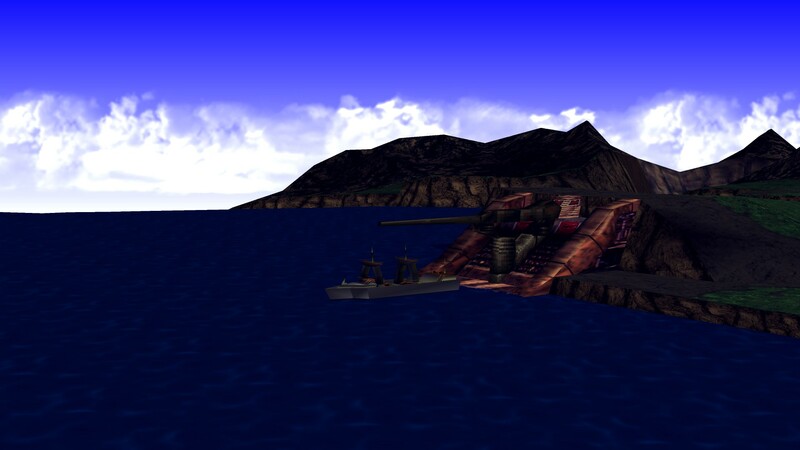 With any luck, full screen, modded, 1080p Final Fantasy VII should start. - If you used the option to run by default (and so holding cancel means you will walk instead), the game still considers the normal input when events call for you to specifically run or walk. 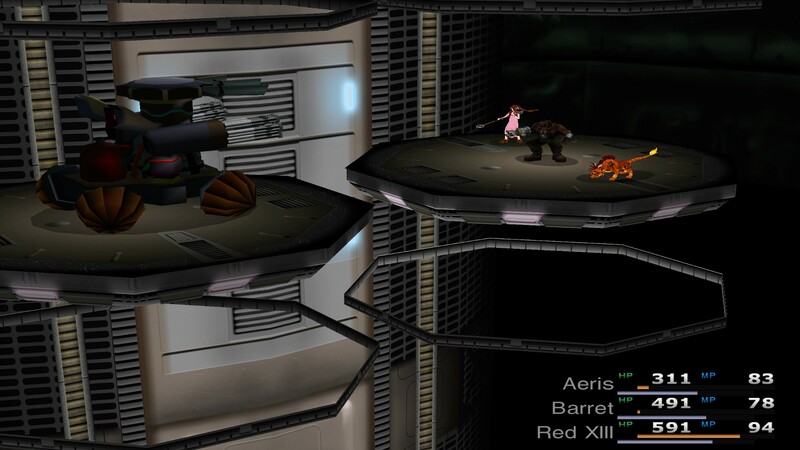 By this I mean, if you HOLD cancel TO walk in Aeris' house to sneak out, the game will consider you as running and you will always get caught. 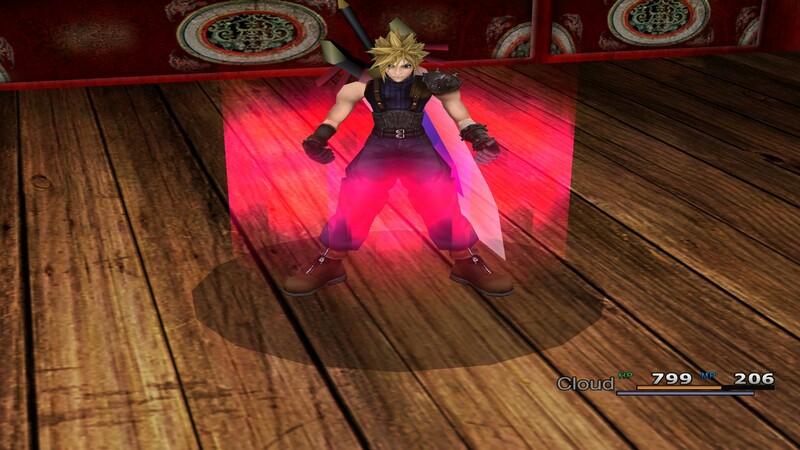 This basically lets you sprint out of Aeris' house. Likewise in junon when you are marching in the parade, you are required to walk (which makes you march) though in reality you must run around. 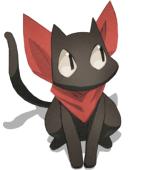 - If you are getting no sound effects but still music, the game has partially lost focus. Just move your mouse anywhere and left click, you should get your sounds back. 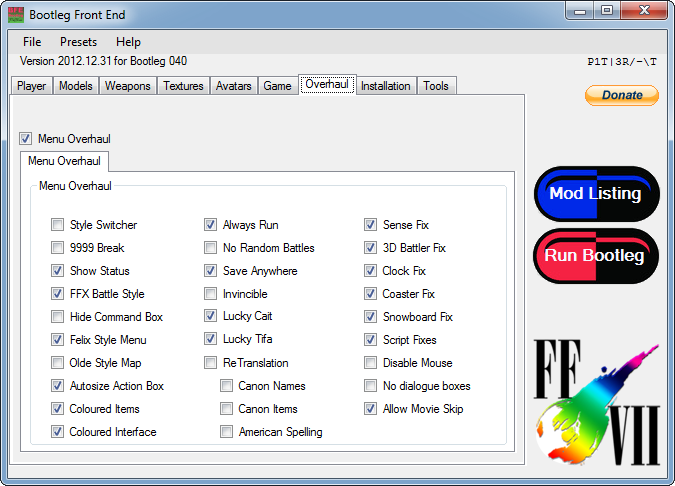 - If you want to try out some other mods, simply run bootleg again. You will also need to pick your options in the bootloader again. - Once you're happy with your mods, run bootleg again and click the blue button. Anything that is yellow is not being used or required, so you can safely delete it. Cool deal, thanks for the tip. I went ahead and bought it. In the launcher you can force a 4:3, you get used to the 16:9 though. Okay. That's what I figured, but I couldn't understand why you weren't correcting it. I definitely wouldn't get used to the 16:9. That's a huge pet peeve of mine. It's stretched! It's not accurate! It's all wide and chubby looking! Those rectangles are supposed to be squares! 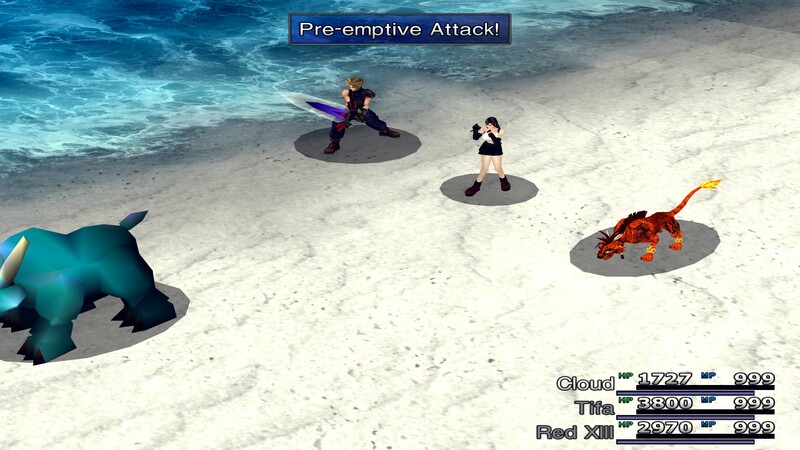 Square should have had the brains to do this in the first place. In all honesty, that's what I think most would like to see. 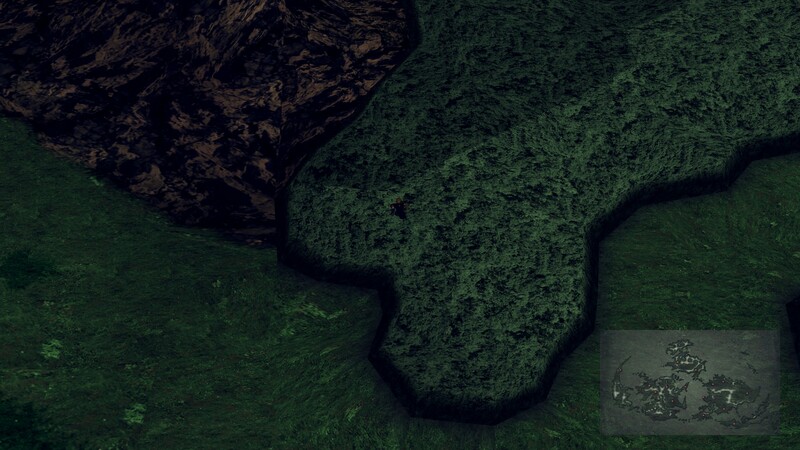 Not a complete made-from-scratch remake, but just some polish put into the existing game to (at minimum) give us the illusion they still care enough to put some effort into their projects. The rendered backgrounds are still fine, and hold up okay today, although maybe in need of some higher resolution, so it's really just a matter of changing the sprites (characters, NPCs, animals, battlers) to one of the listed mods and fixing some of the translation issues and misspellings. Additional polish to flesh out the story and gameplay would be a nice touch, but not entirely necessary. I can't imagine something like that would cost SE a lot of money, or a lot of time. Why they haven't done this yet is beyond me. They will "updgrade" FF7. But it will be iOS and Android only. That's what they do now.